DAY 11 – look both ways before you cross the street. National Helath Center – Cochabamba. Cruising from Oruro to the high tropical valley city of Cochabamba, to meet with knitters and visit family before the Christmas-News Year’s celebration back in the highlands, we turned a corner and was met with a slew of traffic as a large bus going to La Paz, 8 hours away stopped at a roadside snack stand amongst a mix of trucks and cars. 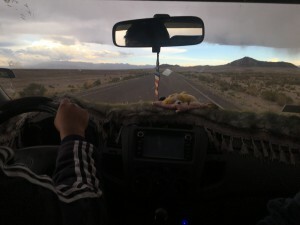 We, a Bolivian mom and her three sons plus my daughter and I, were traveling in a “surubi” a small minivan which swiftly made its way across the Andes, darting around the cumbersome tour busses which most people took and large slow trucks carrying goods across the country. Costing about $2 more than the large busses, it was also a more comfortable trip and one that took about 25% less time than the bus. This meant that we could get from Oruro to Cochabamba in 3 hours instead of 4. All had been going great until we turned that corner. A young girl was casually walking across the busy road, holding a newly purchased soda, and looking at her mother from bus window across he way – motioning for her to hurry up. Our driver slammed on the brakes, pounded on his horn, the girl turned, startled, tried to back up, but not in time. She was hit on the shoulder and thrown under a truck, which luckily was stopped at the time. Her mother came flying our of the bus, hysterical, a mass of witnesses gathered, our driver stopped and we all got out. I thought for sure the girl was dead, her head hit. But though unconsciousness for a moment, and apparently just in shock, she can to after a few minutes and seemed to be amazingly OK. People were careful to not move her in case she had a spinal injury and covered her with a blanket to shield her from the hot sun. Her head had not been hit, just her shoulder. And besides a few abrasions, it looked like she was going to have a good Christmas celebration after all. The ambulance quickly arrived from the rural town we were in, applied a neck brace and lifted her onto the stretcher to take her, we assumed, to the city hospital a few miles down the road. 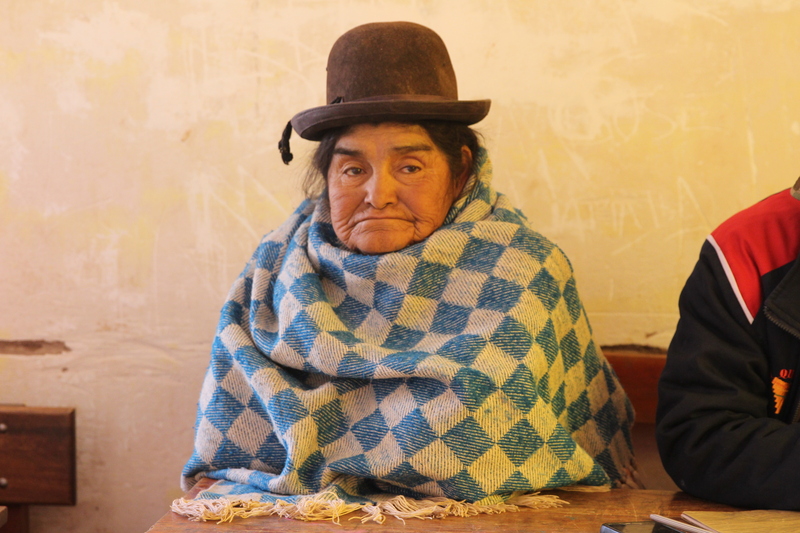 Though the police never arrived – as was custom in Bolivia, people policed themselves. Many citizens had already taken cell phone photos of the driver’s license plate, and license to send to the local authorities. When we got into the surubi to follow the ambulance and see if the girl was going to be OK, since we were witnesses and the driver could be held at fault (though we all agreed it was not his fault), people gathered around to make sure he was not just going to try to escape. We assured them this incident that would be properly reported and it was not the driver’s fault. They reluctantly let us go though we had already lost the ambulance by then. After asking some people around the road which way the ambulance went – local hospital versus city hospital and then which city hospital – with conflicting results – we decided to find it on google maps. Finally we gave up and told the authorities at the toll three miles away what had happened. They were already waiting for us. They detained the driver, politely asking us to take public transportation the rest of the way to the city. They then asked the driver to pay for our public transportation fee (50 cents each) but we all declined, saying we would pay it ourselves. The young driver would have to wait and see what the outcome was at the hospital and what fees were involved for the girl’s medical treatment. Then authorities would demdetermineine who’s fault the event was and what was paid for by whom. Everyone was very calm. This was just another of the hundreds of traffic accidents that happen each day in Bolivia –a teeming teaming with pedestrians and a mad max feeling of movement around the country’s few thoroughfares. 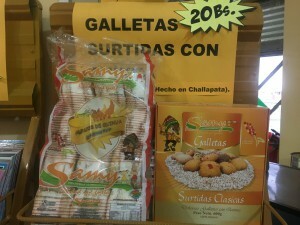 DAY 10: Capura – a model Fair Trade quinoa town. Legend has it that back in colonial times there was a tremendous rain storm. 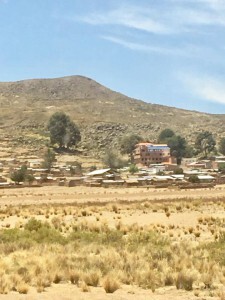 In this storm, two brothers living in Salinas Garcia de Mendoza – the illustration town on the edge of the salt flats under the towering slopes of the Tunupa volcano – were suddenly washed away far across the salt flats and the sandy plains, carried miles away by the immense torrent of water. 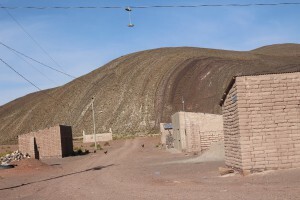 The place where they finally landed became known as Capura, a tiny town dominated by “Garcias” (as a last name) and having distant ties back to Salinas. Approaching Capura across the sandy windswept volcanic plains where Royal Quinoa reigns, we drive in a well-equipped private SUV (this time a Toyota Helix with leather sets that have video screens and phone chargers built into the backs of the headrests) along the now all too familiar bumpy dirt tracks, nameless as they zig zag for miles across the vast plains, blending into the horizon, tan upon tan. The dull, flat taste of dust is in my mouth as we eagerly scan the endless horizon for signs of emus, a pest because they eat the quinoa but still rare enough to be of interest if they are seen. Eric, our driver and the son of a quinoa farmer, is about to enter into a private college in Oruro to begin his studies in Economics. Meanwhile, he helps his family with the quinoa when he can. 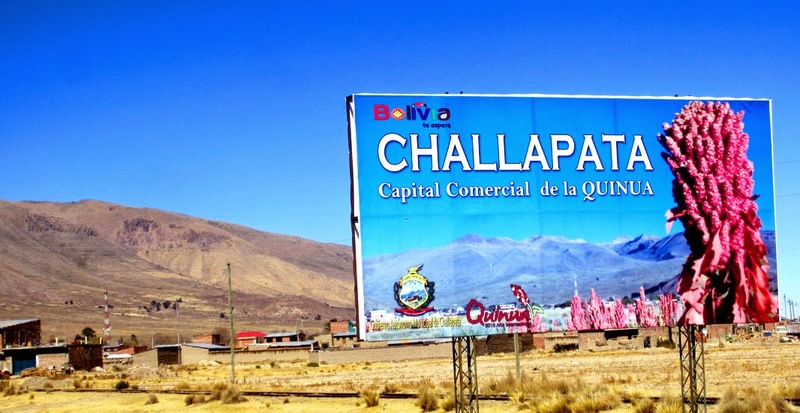 Like most folks of Capura, Erik lives an hour away in the large town of Challapata – where there are seven high schools. Capura has none. We are continuing our travels with agronomist, Tito Mendoza, Bolivia’s technical advisor for CLAC – the small farmers arm of the Fair Trade in Germany. We are meeting with AIPROCA, a 4 year old Fair Trade, organic quinoa producing association, this year led by Gregorio Garcia. With just 41 members, AIPROCA is certainly considered a small producer group. Tito was in Capura to review the upcoming FLO audit which would determine whether or not the group could keep their Fair Trade status. The three things they had to be the most astute about, explained Tito, were proving: democratic participation, transparency in all administrative costs and proper payment for goods. The road from Challapata to Capura…. Tito was also going over their use of the social development funds which come as a premium paid above the price for the quinoa produced. Last year AIPROCA amassed $181,303 in social premium funds for the 697,000 tons of quinoa they had hand harvested and sold. Tito seemed confused, he asked if the funds were in dollars or Bolivianos. “Dollars,” the group assured. He also repeated the amount of quinoa they said they had sold – they assured him that was correct. That’s 17,000 tons of quinoa per family. This seems strange since Capura families seemed to have an average of 20-15 hectacres planted in rotation each year. Each hectare yields at best about 1.3 tons. This totals to about 1,066 tons of quinoa total for the community. Tito took some time to explain the difference between a small producer and a small enterprise. Buying quinoa from others for export sale, he explained was a business (small enterprise) which was not covered under Fair Trade rules. This was largely because there was no guarantee that the quinoa bought from others was actually organic or produced under Fair Trade guidelines which also included protection of the natural environment, equal gender representation and a commitment to minimal child labor. Growing one’s own quinoa, assured Tito, was Fair Trade – assuming guidelines were followed. 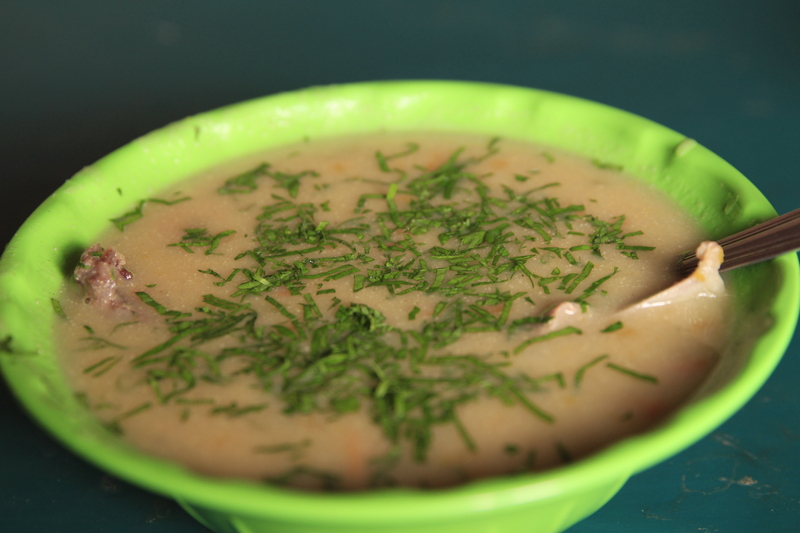 Cream of quinoa soup – delicious! Capura has about 30 residents – people who live there full time. The rest, like Erik were weekend visitors or less. 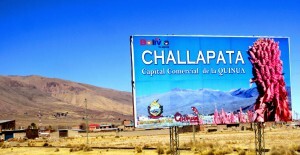 Many lived in Challapata though others lived in Cochabamba, 12 hours away or Oruro – a bit closer. 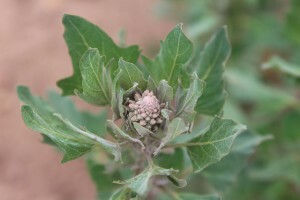 They grew quinoa for export sale, though before the quinoa boom, they just grew it for themselves. They raised llamas for their own consumption and local meat sales, owning herds of 30-40 animals each which wandered freely across the vast plains, coming in at night at the sound of a whistle. And they grew potatoes – another favorite food in the Andes – for their own use. One young woman, Sonia, has just returned from Colombia the day before. Her high school woman’s soccer team in Challapata was #1 in the country. They were invited to fly to Colombia to represent Bolivia in the South American women’s high school soccer play offs. She said she was one the smallest women there – never-the-less, the team played well but lost anyway. The community was well organized with their funds usage and had excel spreadsheets documenting purchases and investments. Some of these, over time, included the building of a basic quinoa processing and sorting plant, (not for professional export, but for adequate cleanliness to be accepted as export quality grain for wholesale purchase), the building of tiny 2-room homes, public bathrooms and water systems, the placement of tanks and cisterns for water storage, the creation of a garbage collection and recycling system, building of a basketball court, and the distribution of large food baskets to all association members for the holidays. 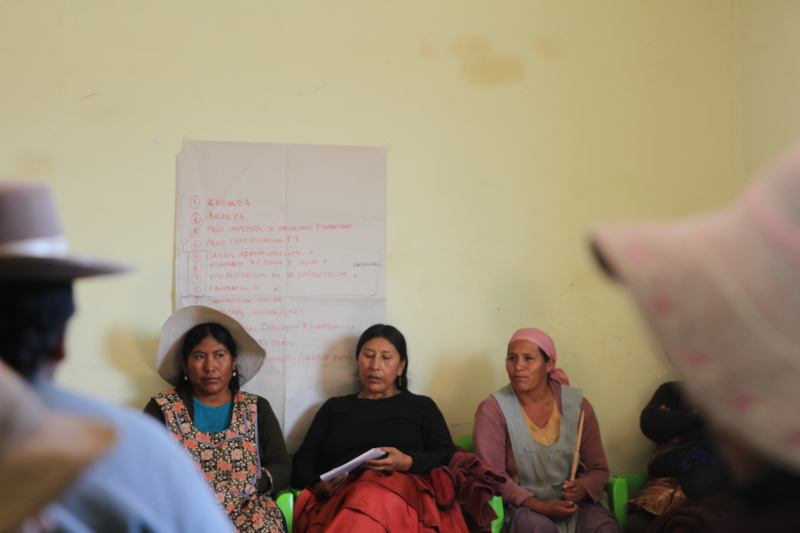 For certification, all community members had to know the projects, their approximate costs and the outcome of them (well made, well used, etc.). While some community members were professionals and professors, others were not. Tito gave a basic accounting lesson and broke the group up into 3 teams to review the total projects done for the year. The groups made a chart for each line item assigned to them and determined the costs, investment and outcome. These were then shared with the larger group and saved to be hung on the walls of the main assembly building for future reference. The AIPROCA administration was charged with putting the new data into a spread sheet to provide to the auditors. Not everything was peachy keen at AIPROCA. The women whispered to me that they had no say in the projects developed and the men, they said, spent too much money on what they did. The one woman who was part of the five-member directorship at AIPROCA was in the kitchen cooking for most of the meeting, missing all that was gone over. I publically noted this and though some men ducked out from the meeting upon hearing this, perhaps to invite her back to the meting – she still did not appear in the meeting. 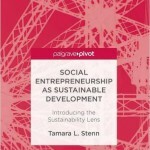 I was looking forward to delving deeper into this in the women’s meeting on sustainability coming up next. However to my surprise, the 20+ women I worked with in the women’s meeting, had nothing more to say about this incident or their lack of representation in AIPROCA decisions. 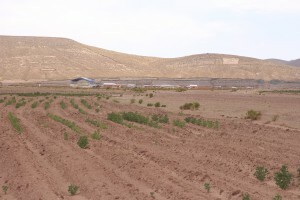 Instead they focused on the current drought and its impact on their quinoa production, which was slated to be at about 50% of last year’s production. I regretted having such a short time in the town – a few hours and none else. And was thankful that my research going forward was for the customary 5-7 day long visits which really enabled me to more deeply connect with the women and better understand their world. Far across in the dusty Andean plains extending out from the salt flats for miles, under the huge blue sky dotted with patches of white cloud, past towering dust devils whirling in the distance, at the foot of the tall dusty hills, lies the tiny village of Belle Vista – in the region of Corono in the Department of Potosi, Bolivia. Emerald rows of bright green quinoa break up the wildly dusty, brownish-red surreal landscape surrounding this adobe and dirt outpost of 1,500. Belle Vista, like many quinoa towns, is equipped with a hospital and a school. The school is staffed by six teachers who serve 90 students grades one to 12. It is now summer vacation so the teachers have all returned to their families in the city – they are not from the village, but are young, rural teachers, specially trained to work in remote educational environments – and paid extra for the work too. Belle Vista – handmade mud roof copied from traditional ways of construction. Belle Vista is a two-hour ride from the former quinoa Wall Street of Challapata (now quiet and empty) accessed across sand flats and through a network of dried riverbeds and bumpy dirt roads. Tito was invited there to introduce fair trade to the quinoa growers who were interested in becoming a registered Fair Trade organization. I came along to meet with the women and learn more about their well-being and lives. We started with the talking stick exercise, I developed years ago – a native American method of inviting all to speak and share ideas. 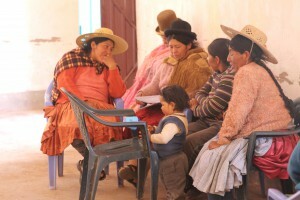 Shyly the women began opening up, quietly speaking about their lives as quinoa growers – children at their sides, planting, weeding, and harvesting by hand. 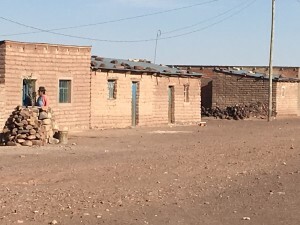 They talk about their worry about the weather and the work it takes to process the quinoa into different regional dishes – washing, removing the outer skin, drying, washing some more, drying, toasting, grinding. 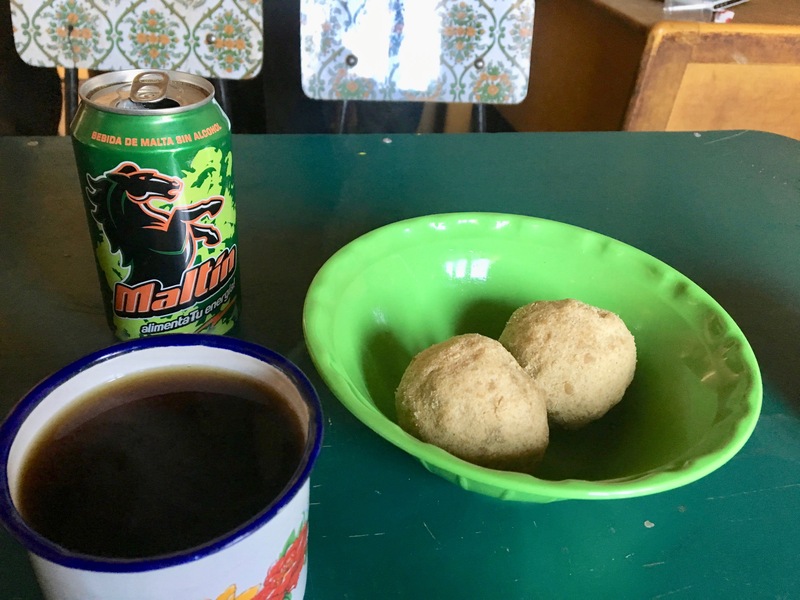 The also spoke of the pride they had in being quinoas growers – the benefit of the high nutrition value it brings them and their family. The abundance of dishes they can make from it such as pito (toasted ground quinoa that is eaten dry or made into a thick paste with hot water and sugar), breads, soups… and how they can make these things for other people too – perhaps packing it up for sales and earning extra income. They also talked about the saved money they had in the form of stored bags of quinoa each had in their home – large 220 pound bags – worth about $44 each in the common market. Traditional steamed quinoa dumplings made of toasted, ground quinoa and llama fat. The time was short, we had just met, and I was leaving soon. The women were recovering from heavy celebration they had been participating in the night before in the form of school graduations and community celebrations. We did not have a chance to connect very deeply – though we did mange to determine that the women were excited to work in quinoa food processing projects to bring in extra income besides their bulk selling of the grains. Ima Flores knew of the women’s projects in Salinas – which I was visiting in two weeks. I promised to mention the women of Belle Vista to them and see if something could be done together. I also gave the women the recipe for quinoa salad – new to them and a favorite in the US – and a taste of a KIND bar – a product from a NY based company that uses quinoa as a visible ingredient in their granola bars. The women all agreed that bars were delicious however they noticed the KIND quinoa was not organic or fair trade. 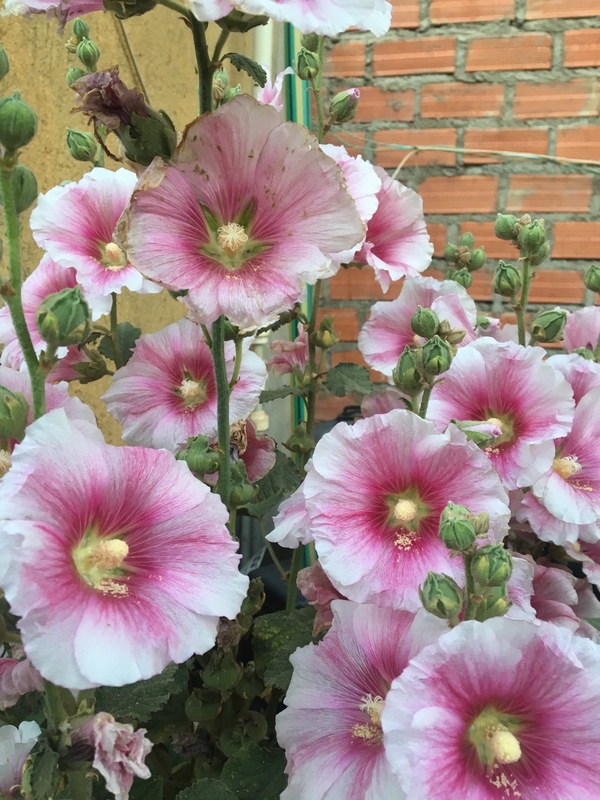 I have since contacted the company to learn more about their quinoa sourcing and to see how they can fund a project with the women growers of Fair Trade, organic, Royal Quinoa in Bolivia. 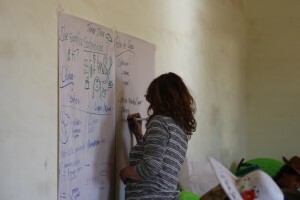 Tia – quinoa farmer from Bella Vista. 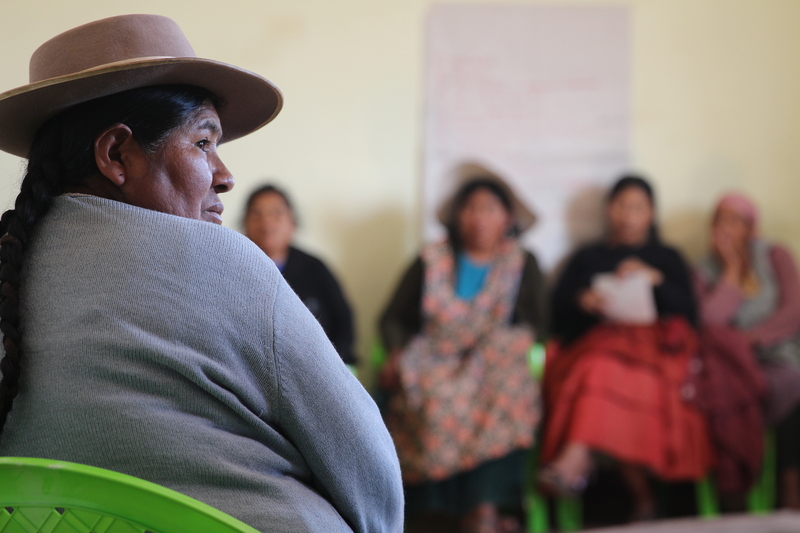 There are a few requirements for a quinoa producer group to become a Fair Trade group – they need to be organized, registered, have a leader and regular meetings. 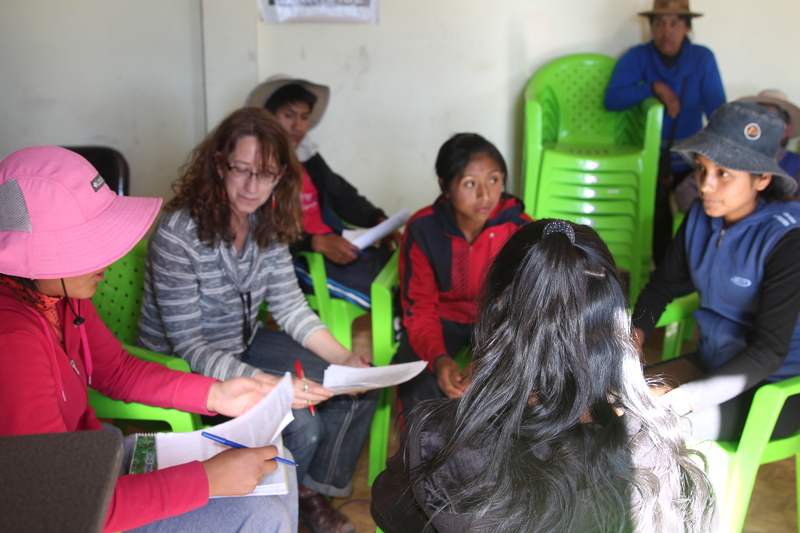 According to Tito, to apply there is a refundable $538 processing fee that covers a site visit, and determination if the group meets the Fair Trade criteria. If not, the funds are returned. If they pass the review than they are now part of the Fairtrade CLAC international network – with headquarters in Germany. This now gives them greater market access and more transparency and price protection. Belle Vista farmers learn about how they can join Fair Trade and what the cost, earnings and benefits are. The FOB Fairtrade price for conventional quinoa is $2,250a ton (or $247.50 per quintal). The FOB Fairtrade price for conventional quinoa is $2,600a ton (or $286 per quintal). In addition there is a $260 per ton Fair Trade premium of which producers receive 30% or $78. It is interesting to note, that according to their December 18, 2016 Alibaba listing, Auster Foods, a small, non-fair trade company specializing in gluten free ingredients, is selling Royal Quinoa from the US at these same prices ($2,200 – $2,300). FOB means “free on board” which means it is the price of the product the moment it gets onto the ship to be delivered to its final destination. 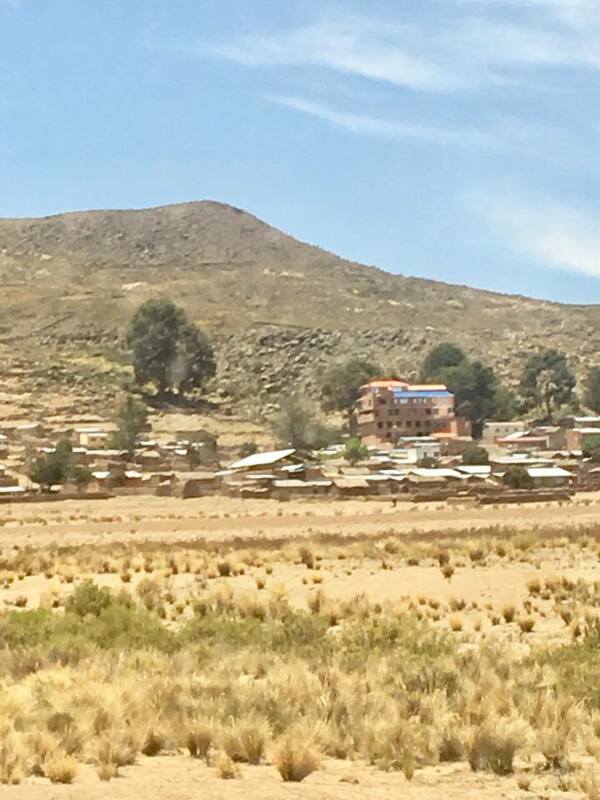 In this case for quinoa it would be the combined price paid to the farmer, the transportation to the processing plant – often 10 hours away in La Paz, processing and packaging fees, documentation and transportation to the port of departure – usually Arica, Chile a full day’s drive. These prices vary depending on who the producers are working with and how much of the work they are doing themselves. Currently the price most certified Fair Trade organic producers are earning, according to Jose Santacruz of Jacha Inti, is 400Bs a quintal ($57.14), or $571.40 a ton or 26% of the FOB Fair Trade price. Quinoa cookies made in Challpatata for the holiday season. Though it seems little of the Fairtrade price gets to the farmers, they are still earning 22% more than the non-fairtrade market prices (310Bs or $44). Once accepted in as a Fair Trade group, there is a $1,356 annual audit fee which is based on the number of people in the organization, in the case of APROGUILGA, there are 30 members. 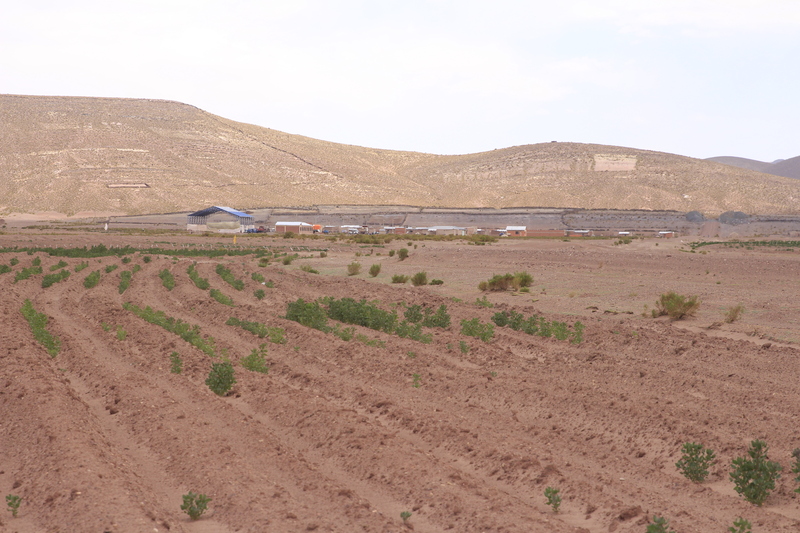 To understand the scale of commercial export quinoa production, farmer groups work with 20 ton lots – of which they ship 22 tons of product to the processing plant (about 10% is lost in sorting). The total value of these lots to the farmers is $11,428 (with a FOB of $44,000). These quantities are stored and shipped throughout the year. The farmers at Belle Vista, the 1,500 member community we visited today with 30 members in their producer group – store about 60 quintals each of quinoa in their homes – just enough for a lot. 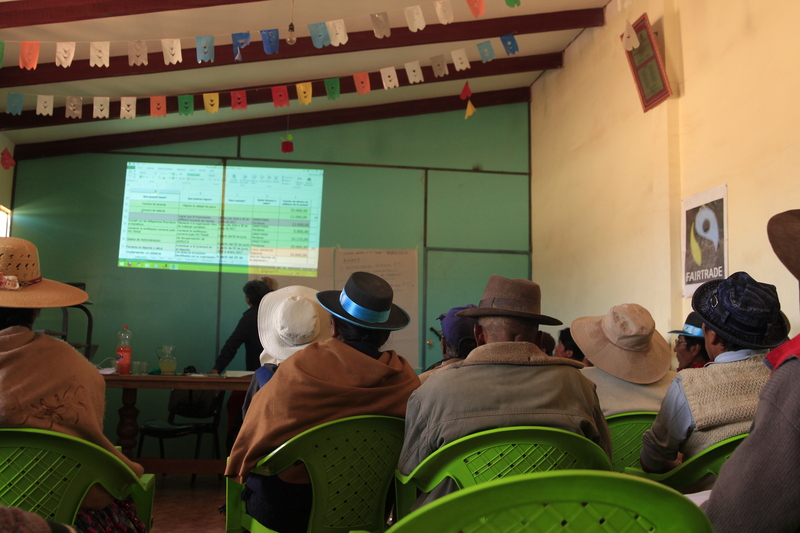 Capura farmers review their Fair trade costs, investments and earnings. So the questions the community has to answer is if it is worth it to invest all of their quinoa into the FairTrade program to earn $11,428 (approximately $380 each – enough to sustain rural family for about three months) plus the FairTrade premium which is worth about $1,560 – minus their $1,356 audit fee – leaving them with $204 for a community project. The other option would be to keep their quinoa as a “savings account” slowly selling it as cash as needed in the common market of Challapata – a potential loss of $88* per family plus no community funds. Though Fairtrade is certainly bringing some advantage to farmers, there is the difference in cost of production and earned income to take into account. 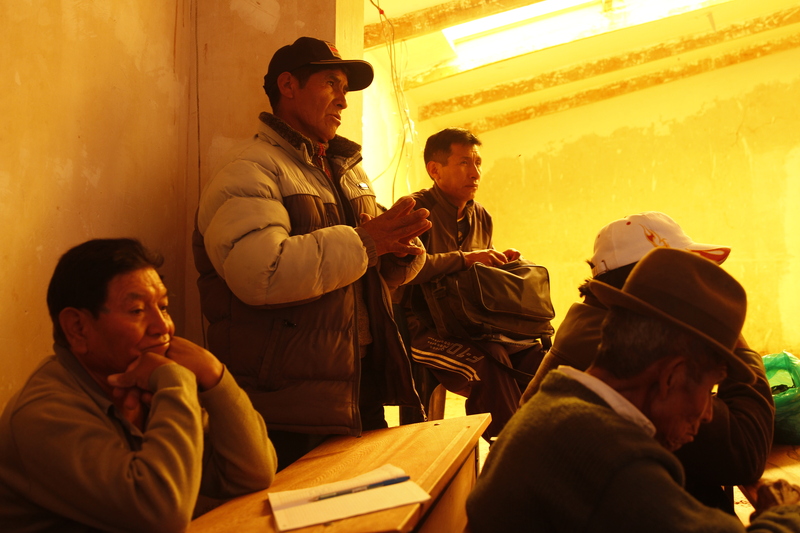 Farmers estimate their productions costs to be 750Bs per quintal ($107). This means there is a $50 loss for every quintal sold and a FOB ton of fair trade quinoa still represents a $500 loss for farmers. For farmers to make a 6% earnings on their quinoa, an amount they consider to be dignified wage for themselves – they need to make 800Bs per quintal ($114). So for Fairtrade quinoa to really be fair at current prices, the FOB price needs to be around $2,800 a ton, an 18% increase, to be fully fair. Summer vacation has begun! The cold sharp mountain air is now soft, the winds gentle. People dot the streets, some in costume getting ready for celebrations, bands assemble on street corners to play – trumpets shining in the highland sun, drums thumping. Children’s laughter streams though it all. The winter has ended, school is out and vacation is here! There are graduation parties and weddings. Children are everywhere – freed of their school smocks, backpacks and books – out with parents, out with friends, cousins, wandering the streets, populating the parks, A liveliness and cheer pervades it all. In the city families line up for ice-cream in the warm 70 degree sun, working parents on vacation as well. In the countryside, thoughts of drought and winds are dropped – at least for the moment. Holyhocks at the DIAL Hotel. “Great news – I just had Oscar Copa Gonzales – the district head of education for the entire Ladislao Cabrera region (like a county in the US) in Oruo (state), Bolivia, sign up for the Outernet project. He has 1,502 students in Salinas and 522 in a remote school in Pampa Aulluhagas. The Salinas students include 8 remote elementary schools in areas with no internet or cell service – perfect for Outernet. So there is a great opportunity to help with rural education. 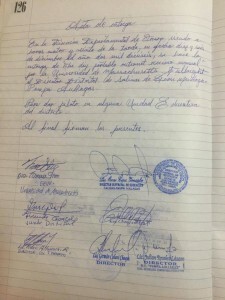 The signed contract recognizing the start of the Outernet pilot project in Bolivia. On January 6th we will have a meeting with all of the school principles to demonstrate the Outernet and determine what materials they may want to receive from the Outernet. Stay tuned for the Jan. 6th update when we are out in rural Salinas trying to connect to the satellite and receive the foot data…. My biggest challenge in quinoa research is the extreme use I have of the internet. It is easy to overlook ones constant reference to the internet for work and communications when in a hyper-wifi country such as the US. Even living in rural Vermont, where internet service is slow and sometimes non-existant, a quick stop in any coffee shop or public library will give one immediate high speed access, for free. 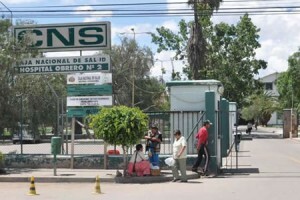 In Bolivia this is not so. Bolivian internet cafe – dark, noisy (even with headphones) and non-wifi. While cell service is pretty inclusive and has far reach, Wifi is sporadic, nonexistent, slow and somewhat of a mystery to most folks. 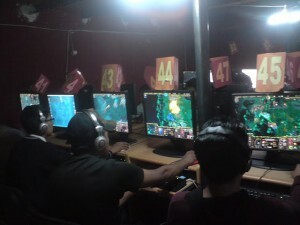 Though most urban people know what Wi-Fi is, it is usually used in reference to video game parlors which have sprung up across the country in cities and rural areas alike and is more of a reference to internet access than actual Wi-Fi – since most places don’t even have a modem. Wherever there is even the smallest amount of internet access, there will be a dark shop of rows of computers on desks pushed up against the walls, shaded form the sun with tinted windows and curtains, with kids, sometimes two to a computer, glued to a haphazard array of flashing screens and a cacophony of sounds of shouts, revved motors, machine gun fire, explosions and video game music accenting the excitement of it all. Keyboards that have bene so used that the letters are no longer visible on the keys. I have my favorite café in La Paz city which has amazing wifi and for the cost of an expensive 14 Bs coffee in Bolivia ($2 in the US) I can spend the day there rapidly cruising the airwaves and maintaining all sorts of intentional connections and academic research that we I so take for granted. 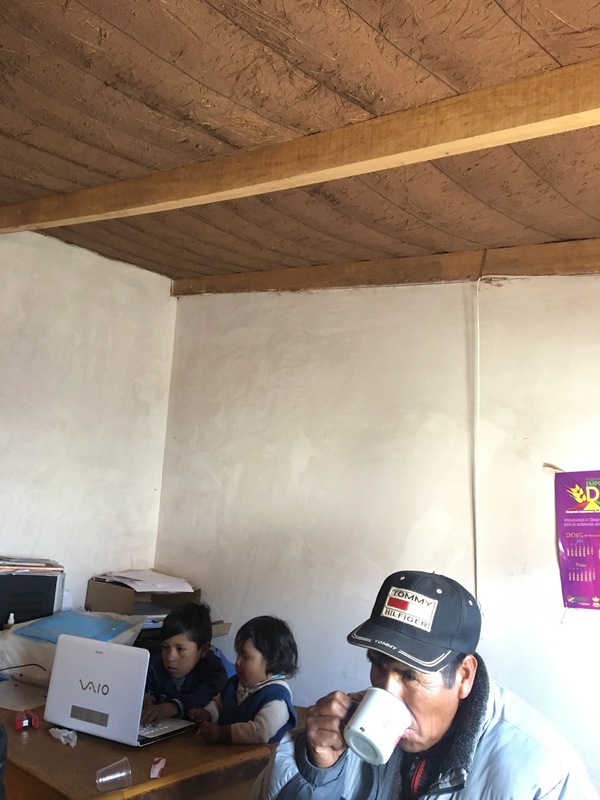 I discovered I had high speed wifi at my Aunt’s house in El Alto too – where her sons run a communications center in their corner store. 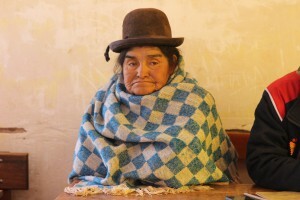 But alas, my study center is in Oruro. Here even the main telecommunications center, Entel, looming large over the plaza in the center of town does not have wifi. El Gordo, a Peruvian lunch chain understands he importance of wifi and offers some access but they are busy, noisy and with yellow plastic McDonald’s style seating, not a conducive place for long term internet surfing. A friend mentioned that the hotels in Oruro have excellent Wi-Fi. 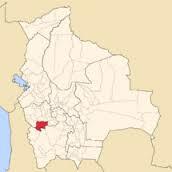 I always stayed with family in the Oruro and most of Bolivia and did not know much about hotels anywhere. So my daughter and I started visiting hotels with WiFi, located near the plaza. One that cost $10 a night admitted to having intermittent wifi. The fancier $40 a night hotel swore their internet was the best. So I splurged a booked a night at high speed paradise ($40 is a half week’s earrings for a rural family). However, upon waking up at 5am to get a “head start” on my online postings, work and interactions, I found that the internet not working. Now it’s at .84 for download speed and .42 upload with a PING of 57. Sigh. Next time I’ll save the $40 and opt for a $2 coffee instead!